Jamie Baum, flutist/composer, recording artist/clinician, has toured extensively in the U.S. and 25 countries. Her four CDs as a leader include Sight Unheard, on Gunther Schuller’s GM Recordings, and Moving Forward, Standing Still on OmniTone, with her most recent, Solace, on Sunnyside. All were included in several “Best CDs of the Year” Critics’ Picks lists. Baum has performed with such luminaries as Kenny Werner, Tom Harrell, Fred Hersch, Donald Brown, Kenny Barron, Randy Brecker, Dave Douglas, Uri Caine, George Russell, Mick Goodrick, V. M. Bhatt, Wadada Leo Smith, and Karaikudi Mani. Though she focuses primarily on jazz, she has been involved in projects involving classical and new music, as well as Brazilian, Indian, and Latin music. Jamie Baum was nominated as Flutist of the Year by the Jazz Journalists Association in 2005, 2006, 2009, and 2010 and has been included in the Downbeat Critics Poll annually since 1998. She is the recipient of the 1999 International Jazz Composers Alliance Composition Award, three NEA awards, two Meet the Composer grants, and a 2010 CAP Award from The American Music Center, as well as winner of the 1996 JAZZIZ Woodwinds-on-Fire contest. Ms. Baum was a Fellow in the Massachusetts Artists Fellowship Program in composition and toured as a U.S. State Department/ Kennedy Center Jazz Ambassador between 1999 and 2003. She is an endorser and active clinician for Altus Flutes. Ms. Baum received her BM degree from the New England Conservatory and her MM from MSM. She studied flute with Ransom Wilson, Robert Stallman, Hubert Laws, and Keith Underwood; jazz improvisation with Richie Bierach, Dave Liebman, Jaki Byard, and Charlie Banacos; and composition with Richard DeRosa and W. T. McKinley. 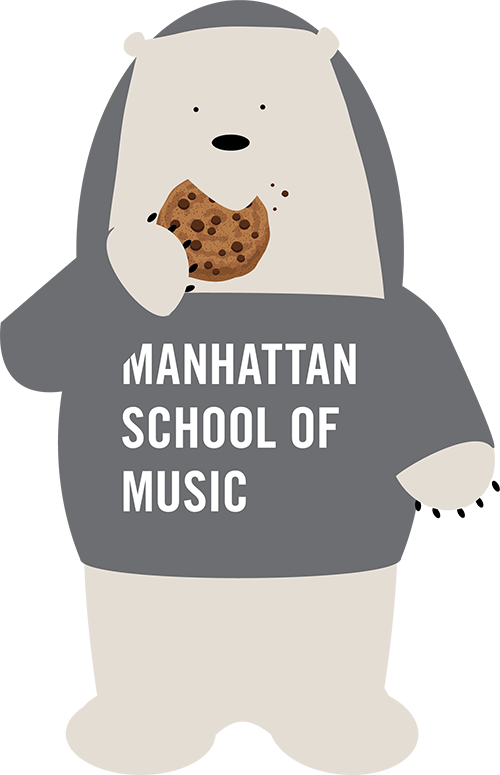 She has been a Manhattan School of Music faculty member since 2006.